Is watching the new "Star Wars" movie on your list of things to do during this holiday season? Go ahead, but I hope you will also take time to listen to the latest episode of my podcast, the last episode scheduled for 2016. 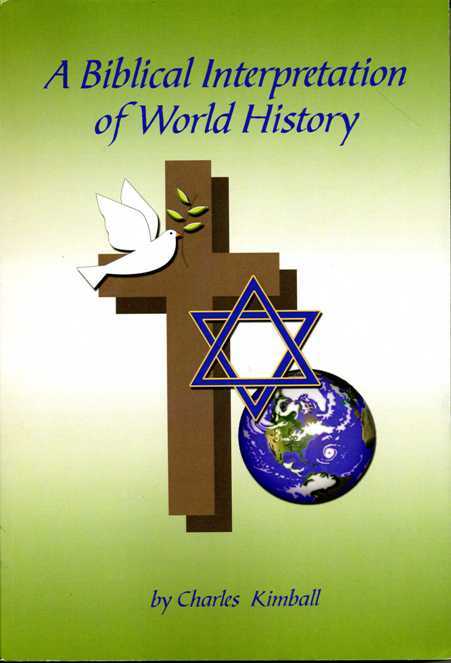 Here you will learn how Islam came to Southeast Asia, and meet Malacca, the first important Southeast Asian state that converted to the new religion. 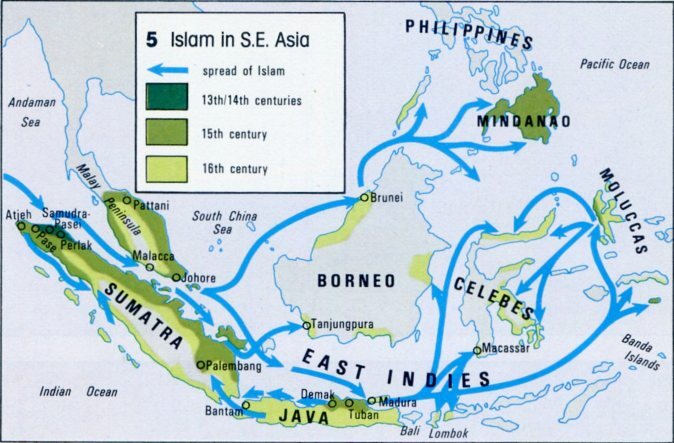 And here is a map showing how Islam spread across Southeast Asia, starting with Aceh (also spelled Acheh or Atjeh), from 1240 to 1600. 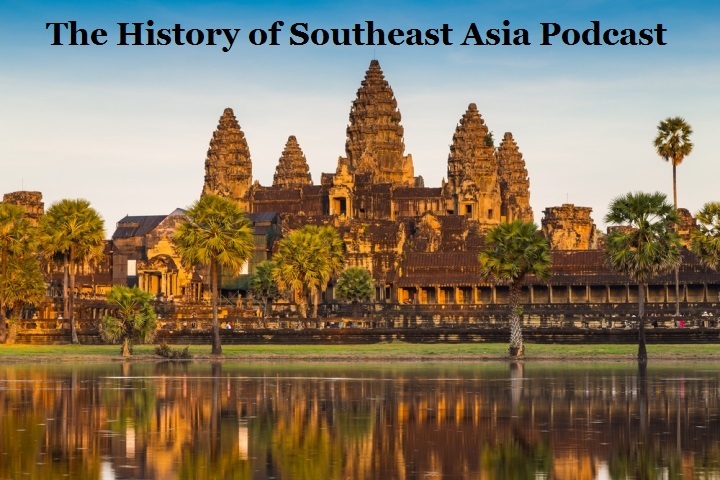 We’re almost finished looking at Southeast Asia in the Middle Ages. The newest episode tells how Siam (modern Thailand) and Lan Xang (Laos) got started. And you will get to hear me mangle more names that were never meant to be pronounced by English speakers!